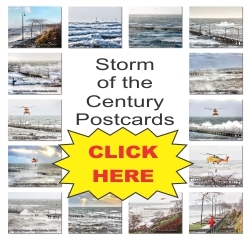 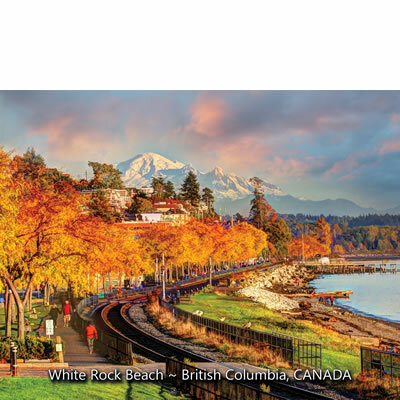 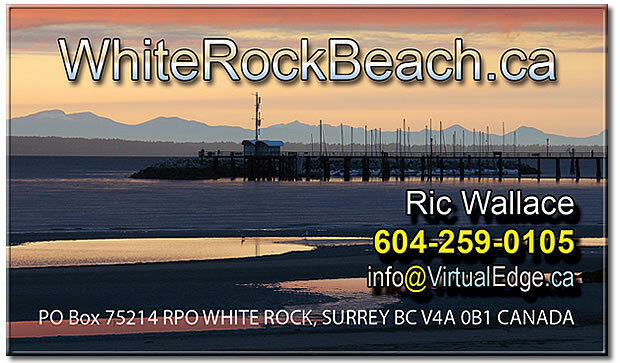 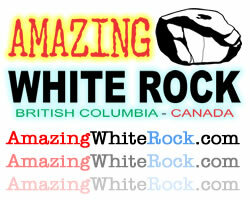 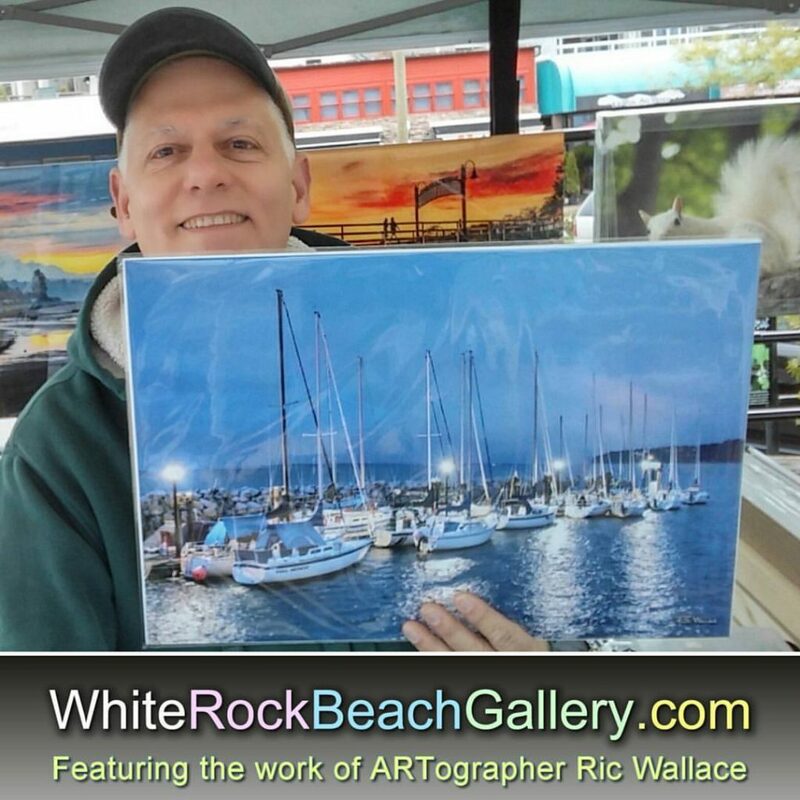 This is our postcard #120 of famous White Rock Beach & South Surrey in BC, CANADA. 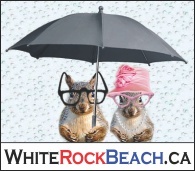 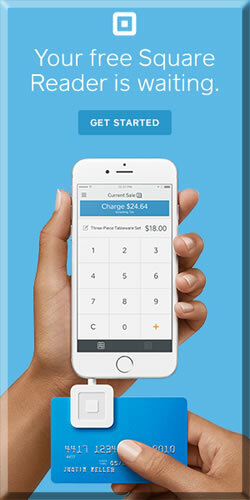 You get 250 postcards - giving you more exposure through the WhiteRockBeach.ca postcard network and saving $150 over OPTION A. 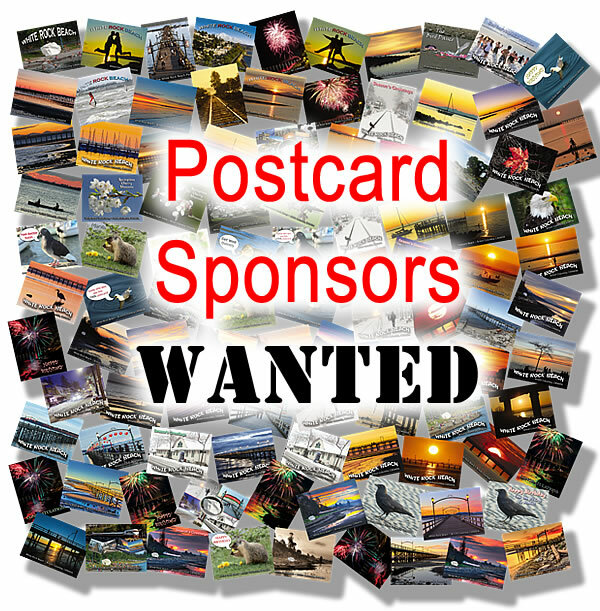 4,750 postcards will be sold online & though various retailers and at the beach* with your name on the back of the postcards.